The historic aqueduct is an impressive structure built to water the city at the beginning of the 1200's and then expanded and improved until the middle of 1600. Today represents a very interesting hiking trail both from a natural and historical point of view. 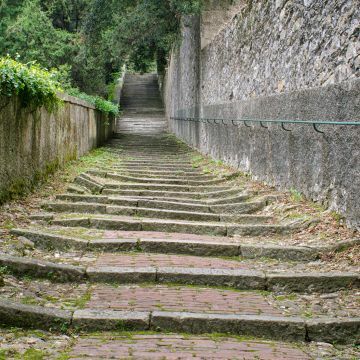 It was built in Roman times from the bottom of the Giro del Fullo, between Molassana and Prato and in the medieval age was further expanded to a higher altitude (about 50 meters), thanks to the higher slope, to reach the western neighborhoods of city. The aqueduct operated until the middle of the nineteenth century, but its water reached the Molo quarter in 1951. 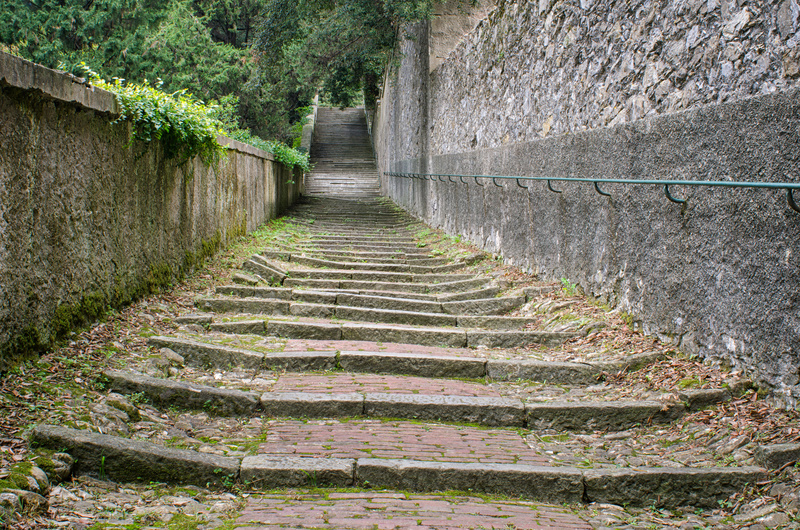 Some of its 40 kilometers have disappeared with the growth of the city, but there are long stretches that can be walked on foot and by bikes, between houses and gardens of the old villages of the Bisagno Valley. Total length of the route 10 km - Duration: 5 hours. A short lunch break is foreseen. Difficulty level: The hike is suitable for everyone and has a mostly flat running pattern, excluding some trails of uphill and downhill. A short stretch is expected on rough terrain. It is recommended a good ability to walk in a natural environment. Hiking footwear and clothing required. Prices: full price € 16,00 - Free under 6 y.o. The ticket does not include the mandatory AMT bus ticket for adults and kids more than 1,5m high, to be purchased on site for a cost of € 1.50 per way. The tour starts at 9.15 p.m. from the Tourist Information Office in the Old Port Area (Palazzina Santa Maria) and it is available in Italian and English. The tour is subject to a minimum of 9 and a maximum of 25 participants and will be cancelled in case of bad weather conditions. In case of cancellation you will be sent an email before 10:00am on the day prior to the tour. Starting Point: Tourist Information Office Porto Antico, Palazzina Santa Maria. We recommend to reach the starting point at least 15 minutes before the departure.